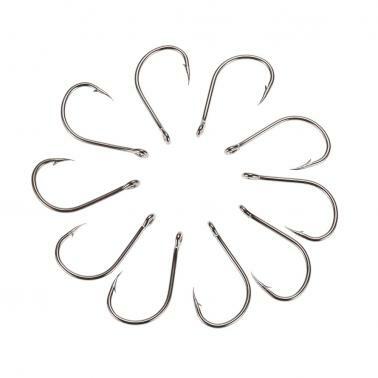 Made of stainless steel, these hooks features its strength and durability. 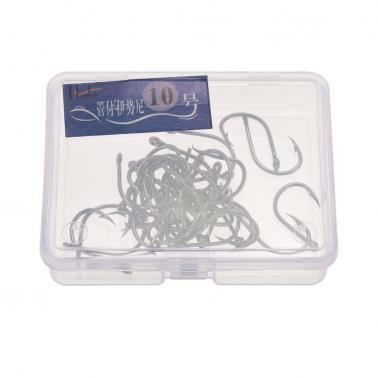 It is a perfect gift for fishing enthusiasts! Stainless steel construction grants its strength and durability. 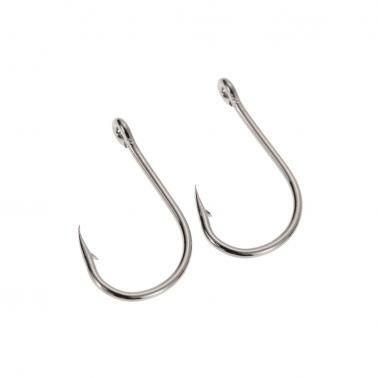 The barb was designed to stop fishes' retreat and let them have nowhere to go. 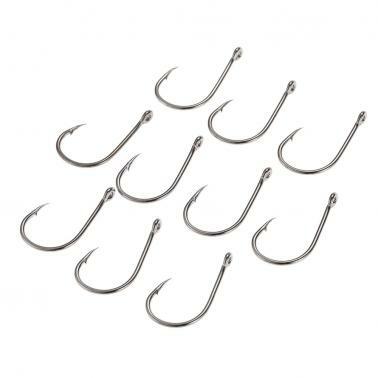 Hooks of 7 sizes are available for you.